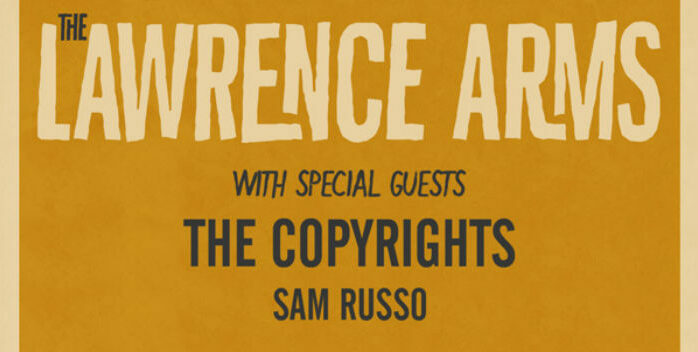 They helped us ring in the New Year, now they’re ready to rock our socks off again! 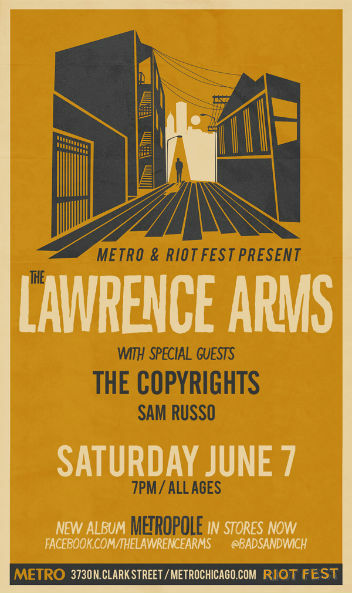 We’re happy to welcome The Lawrence Arms to Metro this June. Metro 3730 N Clark St.